Boston is counted as an important city for business in the world. A number of businesspeople visit Boston for their company’s need. If you are a CEO of an organization and traveling to attend the meeting by own or sending some of your experienced employees to visit in place of you, you need to make arrangements for it. The employees you send will be representing your company’s reputation and status. Whether they are going for a conference in office, have an official dinner in the hotel or attending a business event at any famous place in Boston. They should be prepared enough to impress your clients. Use luxury and expensive car to visit your clients. It is a wastage of money to buy a car for a few days, even if you can afford it. In this situation, a “corporate limo Boston” will be the best option for you. Book our corporate limo Boston to travel for business purpose or to visit the city for spending vacations. We have a variety of cars for our customers. We will suggest you with the perfect car according to your need. 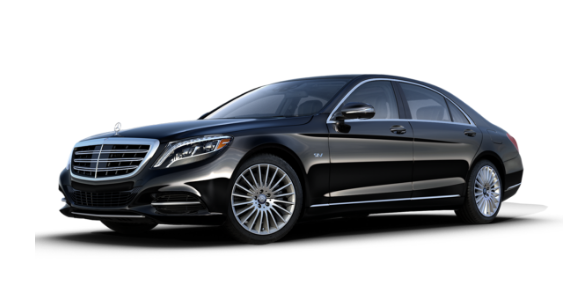 Choose any car service, from stylish and comfortable sedan to take you from business meetings to a luxury car limousine to pick you from a high-class official event. Boston is a beautiful city to attract visitors. Give your employees and staff a holiday to see the eye-catching locations of Boston. We have a corporate coach and minibusses to gather a large group of people comfortably. We will give you a ride to roam around the city with your colleagues and staff. The extra sitting seats of a corporate coach and minibusses will make you comfortable to sit for a long route. Vacations and picnics are a source of relaxation and enjoyment. A relief from the workloads and daily life issues. These vacations should be enjoyed fully with each other. 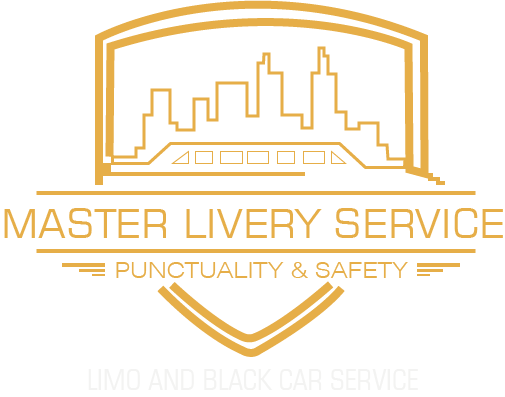 Master Livery service provides you with a full package of entertainment. We have a music system with high-class speakers. Their loud and clear sound will make you involved in the song deeply. You can have soft music to make you relax or a hip -song to keep you active while riding in corporate limo Boston. You are free to select your favorite song or stop the music to sleep for a while. Keeping your staff happy is also your responsibility. If you keep them satisfied with the job, its atmosphere and enjoyment packages they will work hard to be a part of your organization. Making these plans within your company’s budget is not a headache now. Livery service’s corporate limo Boston is offering to give you a ride anywhere in Boston within affordable rent. Take a few employees or the whole staff on a picnic spot with our large minibusses and corporate coach. Forget your all stress and enjoy some time with your people. All of these services are made for our customer’s easiness and comfort.